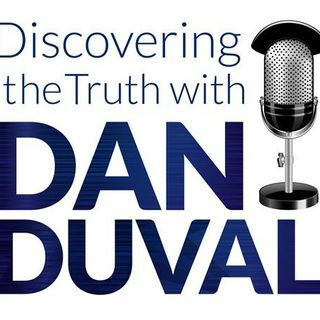 Daryl Crawford Marshall is back on Discovering the Truth with Dan Duval to discuss a wide range of subjects. Daryl is the associate pastor of Field of Dreams in Adelaide and also operates Unveiled Kingdom International Ministries. Be prepared for a feast! Beginning with a conversation on high places Dan Duval and Daryl go deep. They talk about the way God is moving in the prophetic season that is opening up at this time. Daryl takes an opportunity to disclose what the Lord has been showing him ... See More about what he calls the Amos Company. They also get into sober thinking, rules of engagement, and the glorious agendas of God. You do not want to miss this program! You can check out Field of Dreams at www.fieldofdreams.org.au.